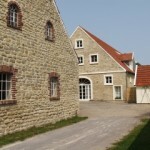 Workshop venue is a seminar centre on the outskirts of Schoeppingen, west of Muenster (Westphalia) and near the Dutch border. 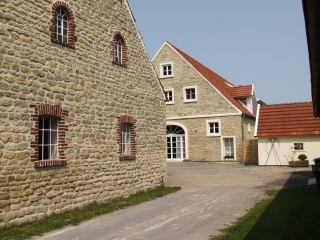 It is a beautifully restored, listed old farm house with a lovely garden. Under caring management, it has been home to HAI workshops in Germany for many years. The venue offers bright and inviting spaces, a generous workshop room, and shared bedrooms. Good food, a fireplace, hot tub and sauna as well as the surrounding countryside ensure that your stay is restful and pleasant. We are very happy to help you with planning your journey here and organise lifts. Please let us know whether you’d like support when registering for the workshop.